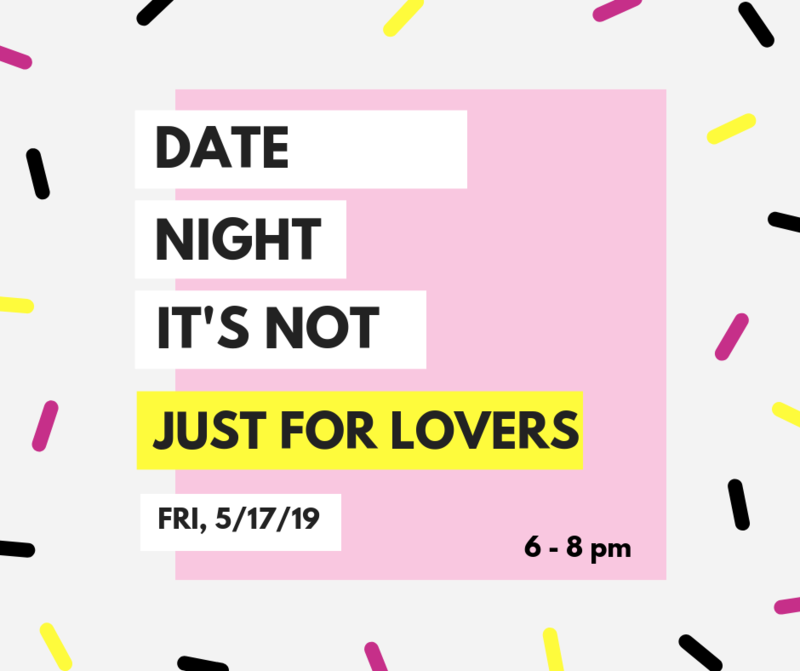 Join us for a fun Date Night with your special someone, your mom, your best friend or anyone that you want to spend time with! The evening starts with a tour of our current exhibitions, Damien Davis: Color Cargo and Moving Image Matters: Documenting and Performing Craft in Video, followed by a crafting table for exploring color and design. Enjoy light refreshments, wine, and music while crafting your heart out. Space is limited so register today and remember that Date Night isn’t just for lovers! For questions please contact Community Engagement Manager, Katie Sorenson at katie@centerforartinwood.org.